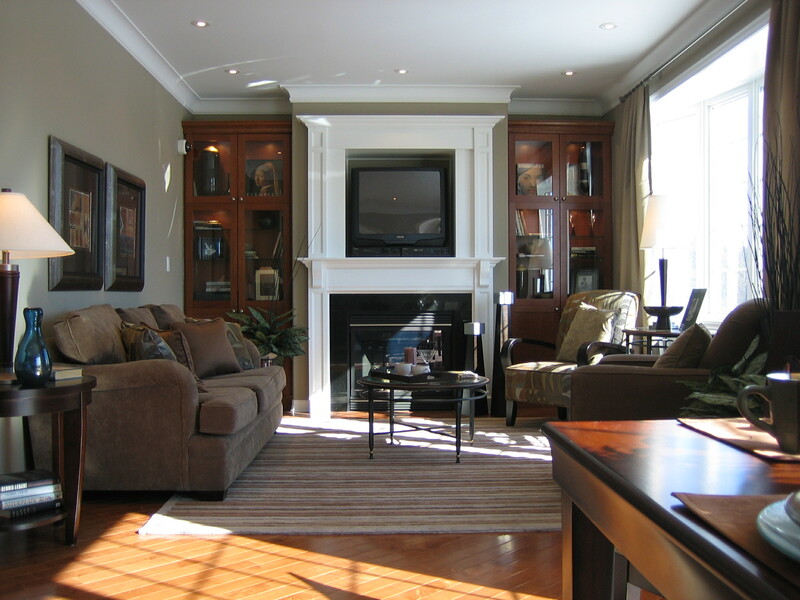 Have our company come to clean your home or apartment with our residential cleaning services. Keep all your rooms cleaned to your preference when you contact us. Utilize our services to clean your home daily, weekly, biweekly, bimonthly, or monthly. We do anything and everything for residential cleaning. Some customers make a list of the things that they want done. Set up a schedule for us to clean when it’s convenient for you. We’ll even work with you on your special requests such as cleaning closets, garages, and basements. Whatever you want cleaned, we do it. We charge by the hour for the residual cleaning for our clients. We’ll help you create a customized cleaning for your home. Our rates are very reasonable for our clients. Amazing Cleaning Services only uses green products for the job. The chemicals are safe for pets and children.